The Honda Pilot is a great option for South Plainfield drivers looking to get behind an 8-passenger SUV. However, the when comparing the Honda Pilot vs Toyota Highlander, both models offer plenty of benefits. Unlike the Highlander, the Pilot comes standard with V6 engine power and more cargo room. 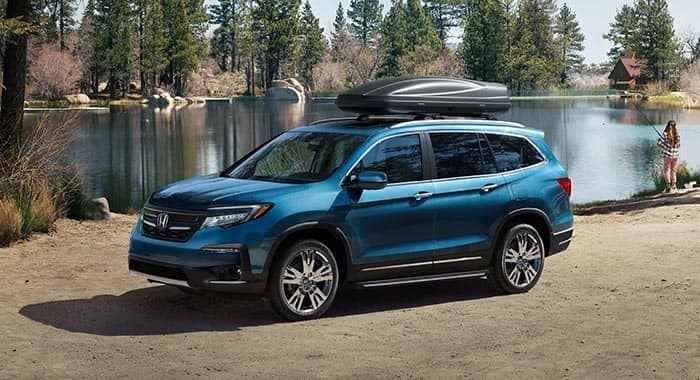 Compare the Honda Pilot vs. Toyota Highlander below to see what else makes the new Pilot such a good choice for Union families. 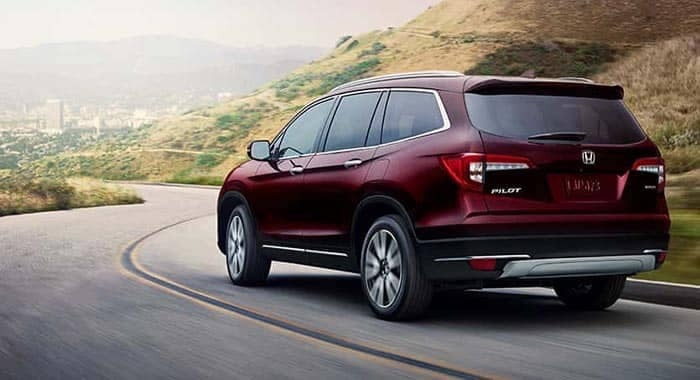 Honda Pilot: The 2019 Honda Pilot comes with a 3.5-liter V6 engine that produces 280 hp and 262 lb-ft of torque. It also comes with a six speed automatic transmission, but earns up to 19 mpg city** and 27 mpg highway**. 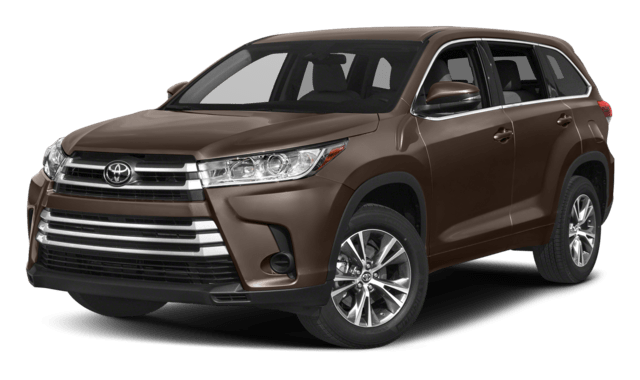 Toyota Highlander: Alternatively, the 2018 Toyota Highlander is powered by a 185-hp 2.7-liter 4-cylinder engine that generates 184 lb-ft of torque. With this engine, the Highlander nets 20 mpg city and 24 mpg highway. If you want V6 power, you’ll need to move up to the LE V6. which costs more than the Honda Pilot LX. Both the Honda Pilot and Toyota Highlander are midsize SUVs, and as such, they both offer significant towing and payload capacity. The Pilot, though, has an advantage. The Highlander can haul 1,486 to 1,602 pounds, and with an optional trailer hitch, can tow a maximum of 1,500 pounds. That’s about as much as the Honda Pilot can tow with 2WD. Upgrade to AWD, and the Pilot SUV’s towing capacity shoots up to 3,500 pounds. Additionally, it can haul 1,420 to 1,625 pounds. Both midsize SUVs offer 83.7 and 83.9 cubic feet of cargo space depending on which you choose. However, Union drivers that choose the Pilot will notice more room behind the rear seats. 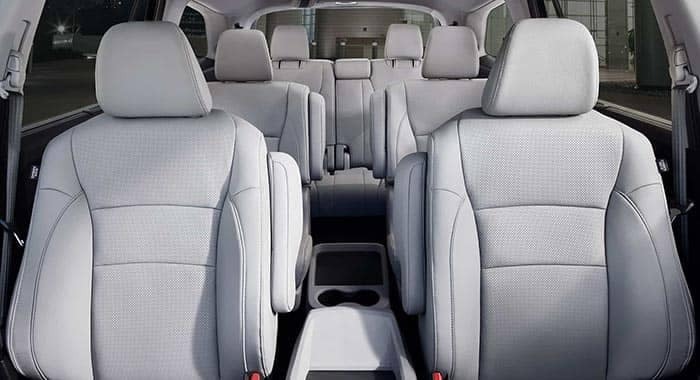 You’ll get 16.5 cubic feet of conventional cargo room vs. 13.8 cubic feet inside the Highlander. Additionally, the Pilot’s passenger volume measures 152.9 cubic feet—8 cubic feet more than the Highlander. Compare the Honda Pilot to the GMC Acadia and stop by VIP Honda today to test drive one for yourself! From impressive towing capacity to plenty of interior features, the Honda Pilot is a great choice. 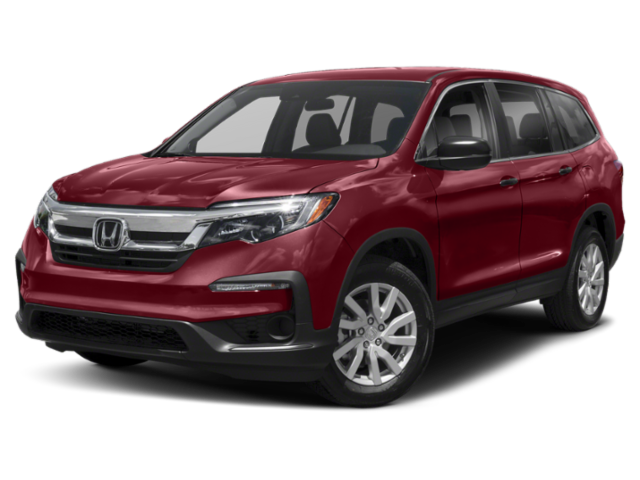 Be sure to check out our Honda Pilot lease deals so you can get a great price on a new safe Honda Pilot.